Many states in the U.S. require a certain number of contact hours for license renewal. As a Registered Nurse (RN) in California, you are required to complete 30 CE hours every 2 years if you wish to maintain an active license. Although there are no state specific courses that you have to take as an RN, you should complete your required CE hours with courses that will benefit your education and career. To help make this easier for you, we've created a course bundle for you that includes the most popular courses taken by nurses in your state. All of our courses are ANCC accredited and some are even dually accredited to offer AANP Pharmacology hours (as shown above). 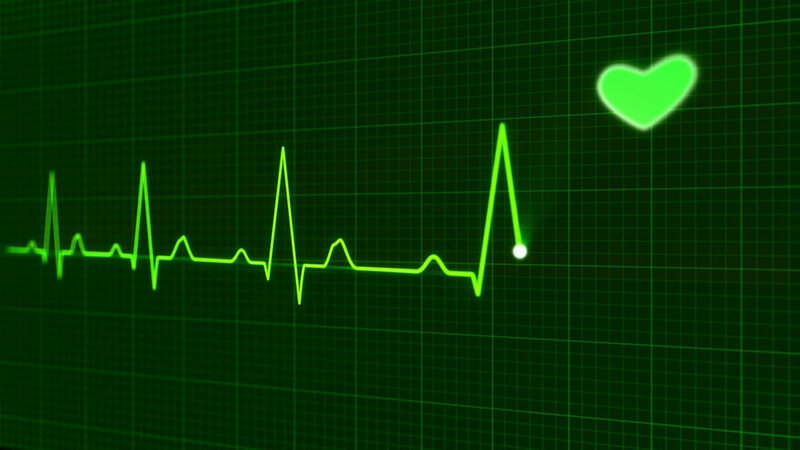 Because our courses are ANCC accredited, they are accepted by the California Board of Nursing (BoN). Once you have completed all of your courses and earned your completion certificates, you will be able to renew your nursing license. 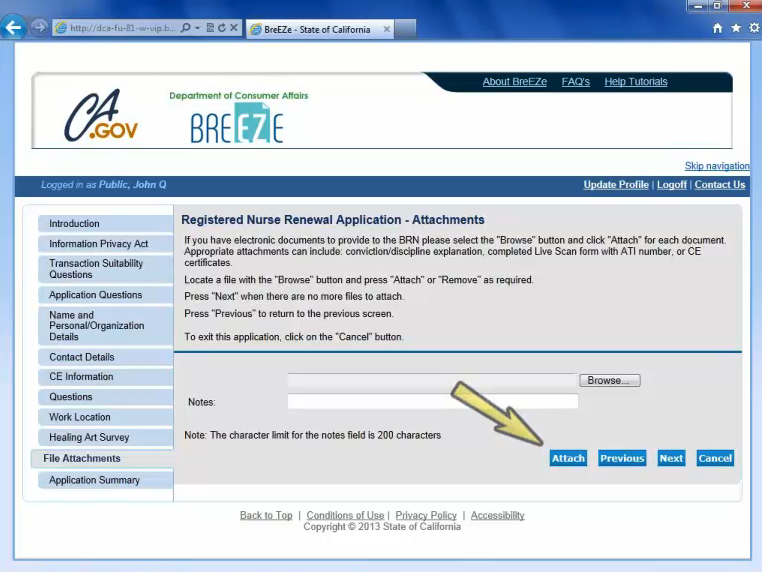 Once you are renewal ready, please head to the California Department of Consumer Affairs (DCA) BreEZe Online Services. There, you will be able to upload and attach our ANCC approved certificates and complete your license renewal.